From the moment you step on our lot until the time you drive away in your next car, your buying experience with 5 Star Imports is our number one priority. At 5 Star Imports we are proud of the quality used cars we sell and our dedication to serve the needs of our customers. This is reflected in the amount of repeat business we receive. Whether this is your first purchase with us or one of many that you’ve had, you can count on our dedicated sales staff to make it the best buying experience possible. Over 5 years in business! We offer a free Carfax with each vehicle ! 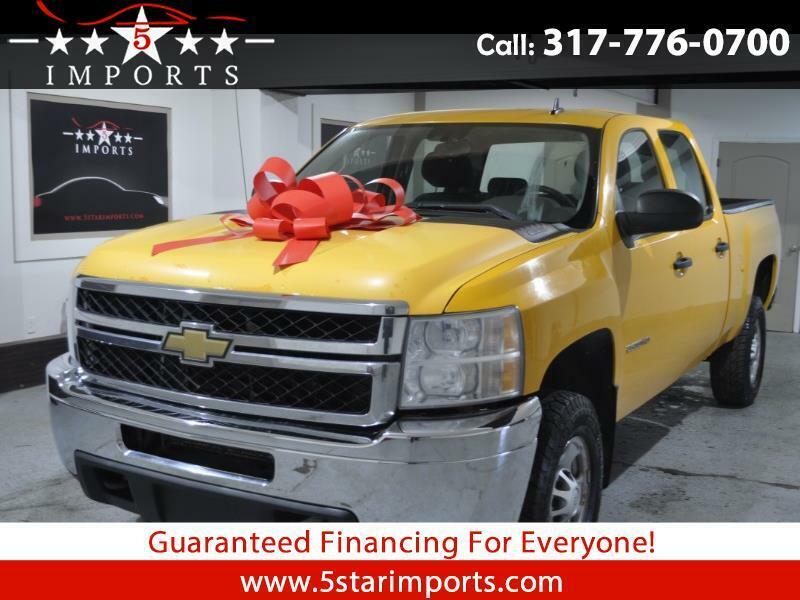 check out our guaranteed credit approval program and Apply for financing via our website at www.5starimports.com for more details -we have a very competitive and incredibly low rates for approved credit also extended warranties are available. At 5 starimports we believe in "QUALITY SERVICE “ that doesn’t cut corners .We assure you the best customer service and experience that you can have ! !